We know Houston and the surrounding areas and will give you an accurate estimated value of your property based on the current market values for FREE! Why settle for a single agent? With us, you get a team of specialists who work together to get your home sold. Our innovative, solution-based approach has helped many sellers achieve top dollar for their listing, and our streamlined processes means less hassle for you, the seller. Put us to work for you today! 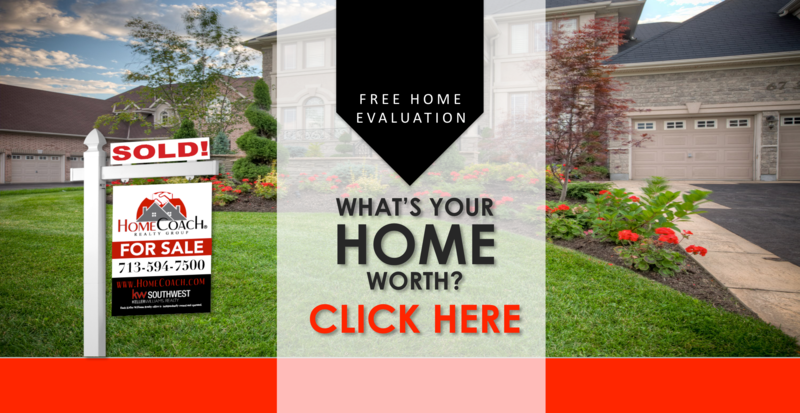 GET YOUR NO HASSLE OBLIGATION FREE MARKET ANALYSIS by clicking below and find out what your home is worth today!